Now, they have the most ordinary jobs or they ended up behind the bars because they lost touch with reality and the “celebrity status” transformed them into these selfish brats. 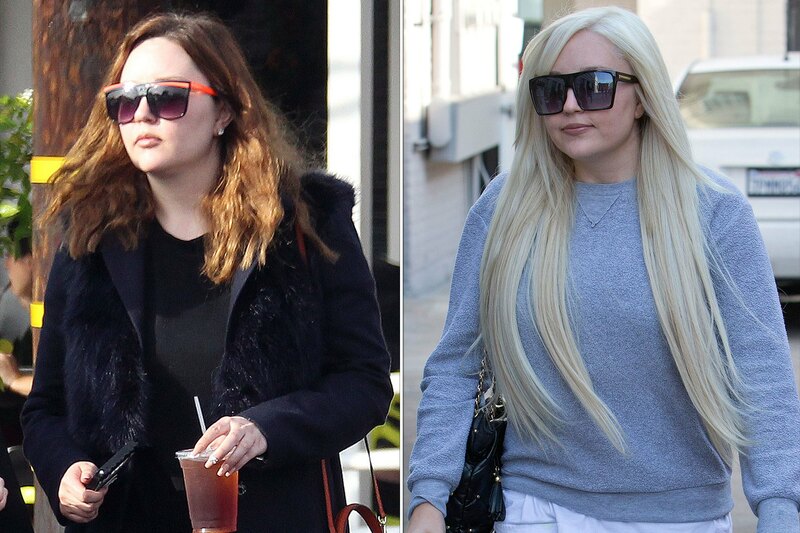 One of these celebrities who benefited from one of the rudest awakenings to reality is Amanda Bynes. During her teenage years, Amanda was one of the most appreciated personalities in the world. Her positive attitude, beautiful smile and laid back style earned the admiration of millions. However, a few months after she has reached the peak of her career, she turned into this completely different person. All of the sudden, the blonde struggled with substance abuse, problems with the law and now she, allegedly, works in the fashion industry but no one knows exactly what she does. The former producer/actor retired to his 60-acre farm, where he wants to grow avocados. Apparently, the farm life helped him to finally find a balance. After his brother, Noel, left Oasis for a solo career, Liam founded Beady Eye, which disappeared from the limelight after just two albums. Today, Liam runs a fairly profitable clothing brand in London called Pretty Green. The star from Taxi and Who’s the Boss is now an English teacher at the Philadelphia North-East High School. Despite the fact the American Pie series was a huge success, Chris is now working as a waiter in a sushi place and has 100 followers on Twitter. When he realized that his musical career is over, Vanilla Ice decided to create a real estate platform. Now he acts as a real estate investor and teaches others how to make profit.